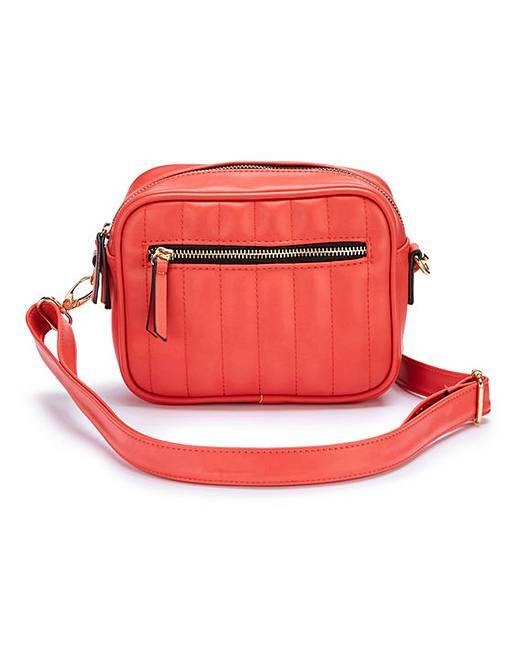 Multiwear Cross Body/ Bum Bag is rated 4.5 out of 5 by 2. 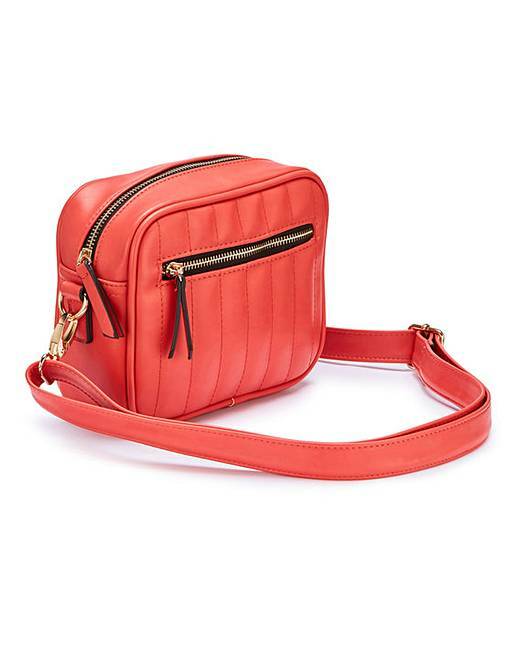 This bag has a detachable strap that can be attached at two different points- at the side to wear as a shoulder bag or at the back to wear as a bum bag that is adjustable to fit up to a size 24. 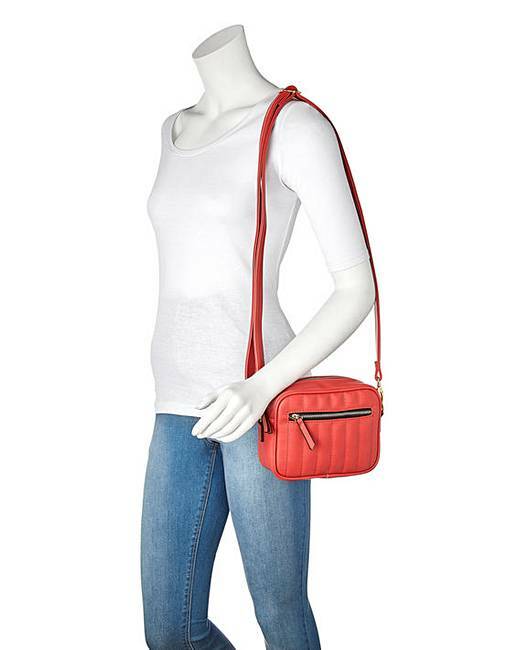 The quilted material is on trend and the coral colour is perfect this summer. 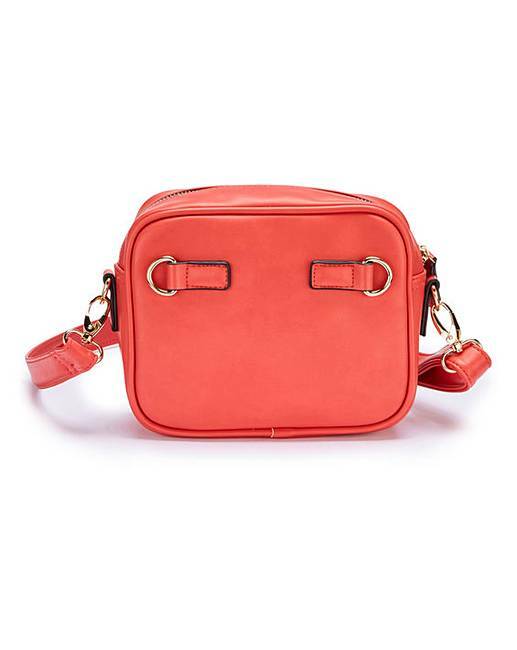 Rated 5 out of 5 by Eyejo from Red crossbody/ bum bag Absolutely love this bag. 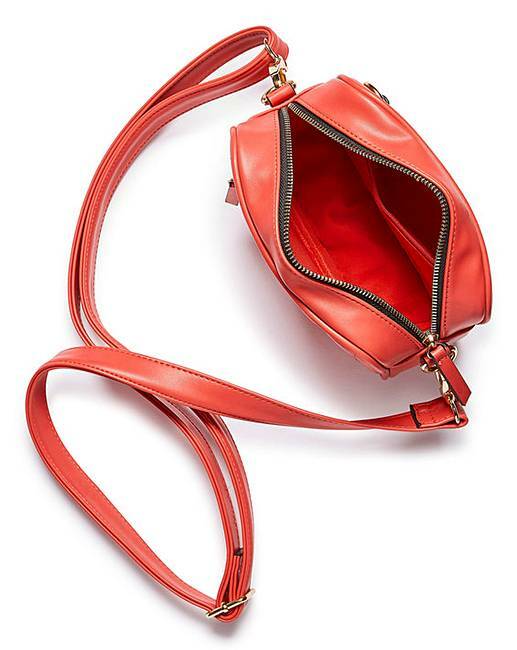 Perfect size for a night out or shopping in the city.